In a nutshell, cooperatives wage a struggle for survival in a capitalist system. Recuperated workplaces wage a struggle against the bourgeois law, often manifested in state repression, against the capitalist owners and private property. So workers are reinforced in their subjectivity as struggling workers, and as workers without a boss, and that is a fundamental difference. * Dario Azzellini is a sociologist, political scientist, author and documentary filmmaker. He has worked and written extensively on the issue of workers’ control, including two recently edited books, Ours to master and to own. 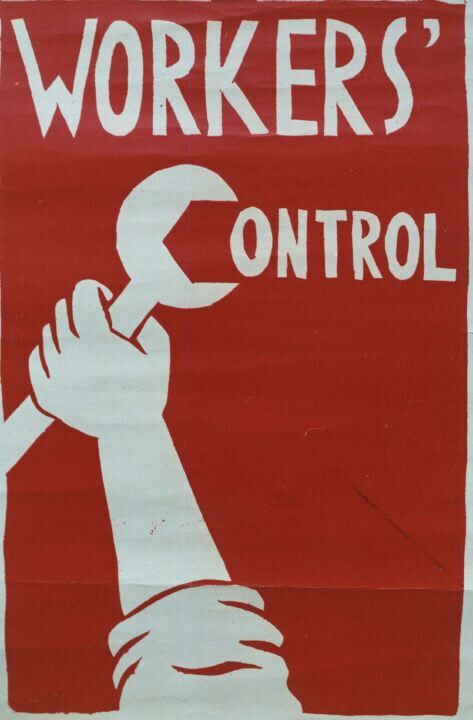 Workers’ Control from the Commune to the Present (with Immanuel Ness) and An Alternative Labor History: Worker Control and Workplace Democracy. He has also produced a series of documentaries on this issue called “Occupy, Resist, Produce” (with Oliver Ressler). More information about his work can be found on his website. (1) A second interview with Dario Azzellini on the issue of communes and workers’ control in Venezuela is available here.